Alan, an electric engineer tuned orthopedic surgeon, went into trading with a positive and enthusiastic attitude. He learned that the beautiful backtesting curves being sold online bring you nothing but pain and frustration. Actually, he lost 50% of his account in ONE single day. Ouch! But nevertheless, Alan stood his ground. He was determined to make this work and find out what went wrong in his trading. 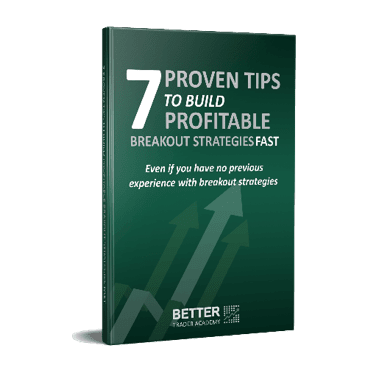 After investing in the Breakout Strategies Masterclass, Alan has now created more than 70 robust strategies, across 7 different markets… and in less than 2 months! How Alan’s impressive “surgical focus” helped him to develop 70 robust breakout trading strategies across 7 different markets FAST, and how you can do it too! Click here to play part 2.